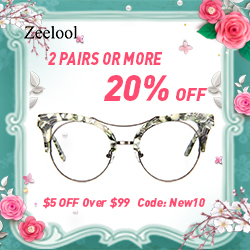 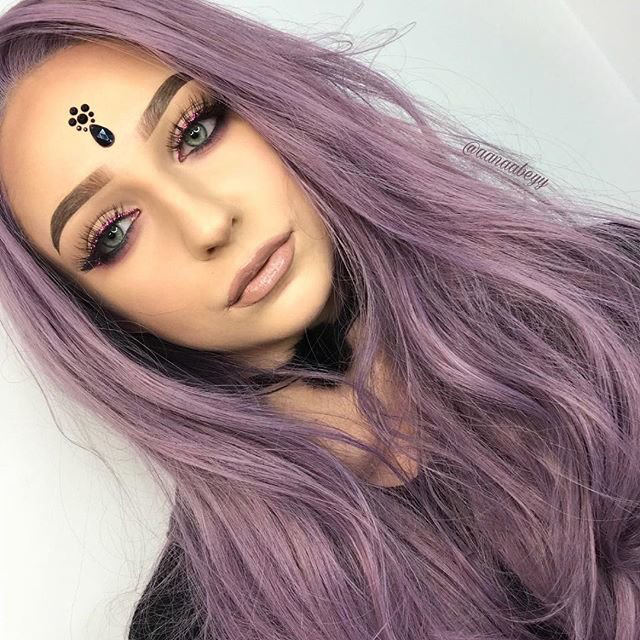 Sorry for the late post. 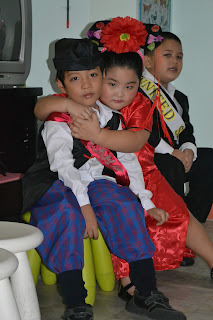 I don't know why I am so lazy to post about happenings these past few weeks. 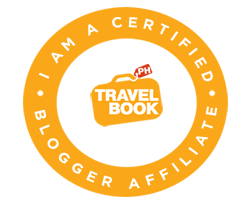 I haven't done my Manila Ocean Park adventure post and Liebster award post. A while ago, I was trying to upload some of our Manila Ocean Park photos, it was already on the last photo when I accidentally clicked the X/exit button.. 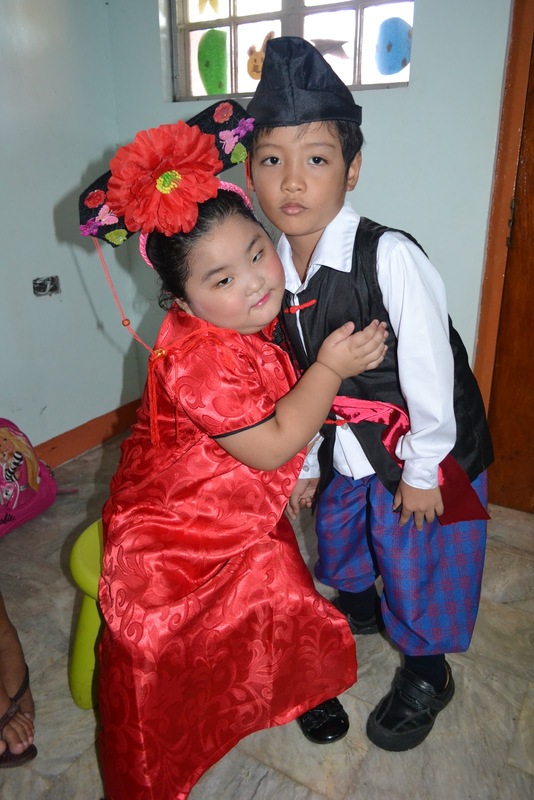 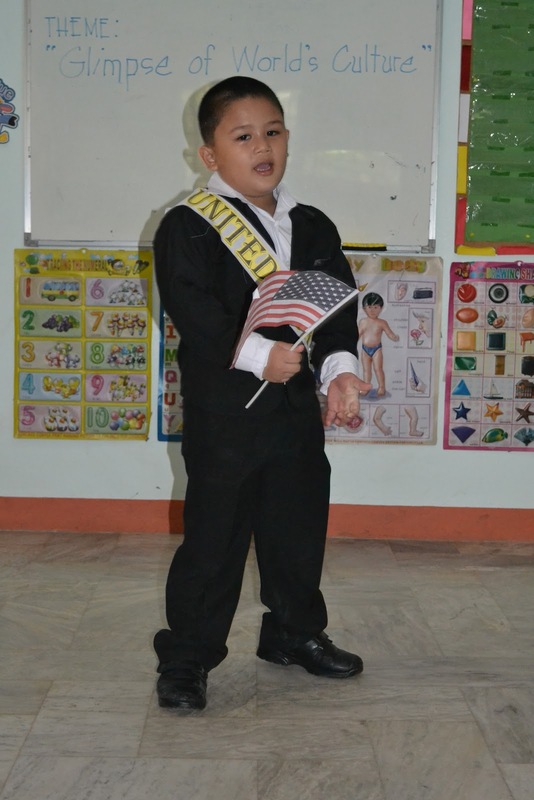 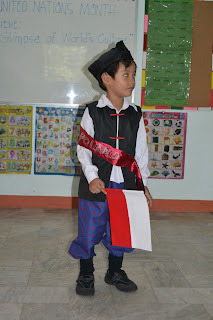 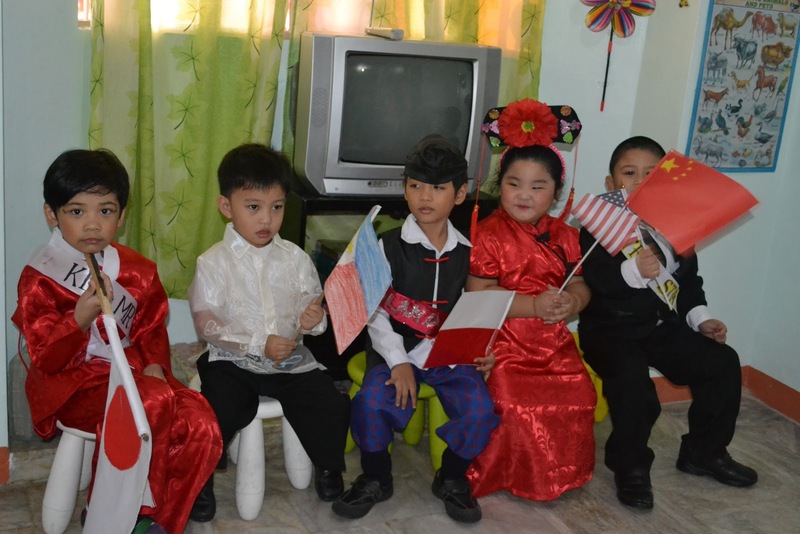 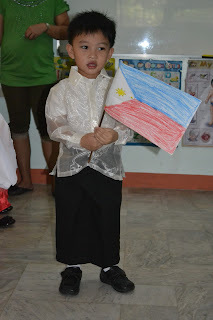 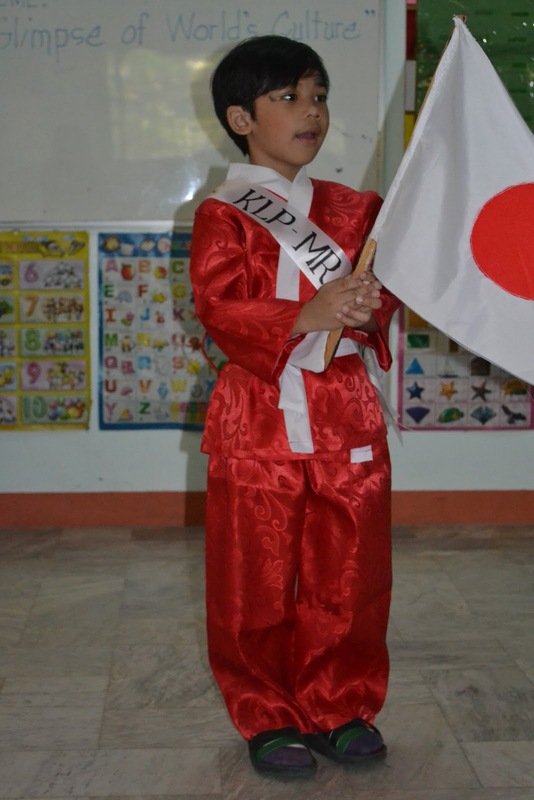 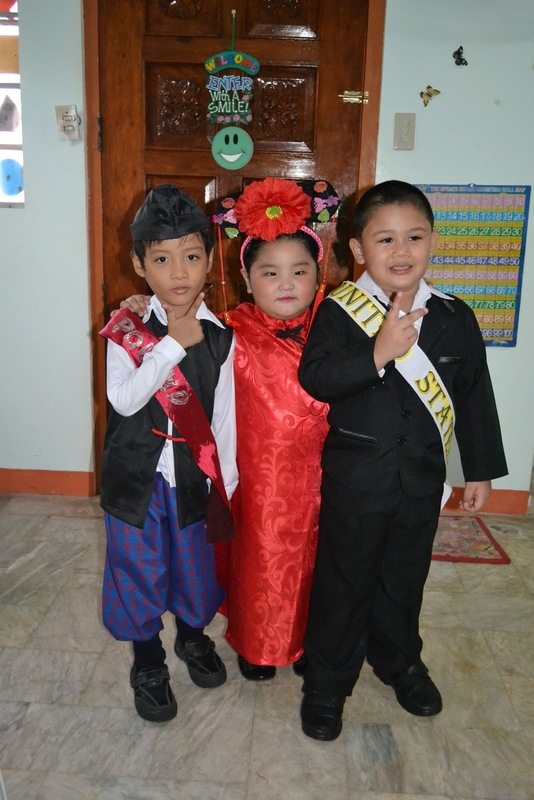 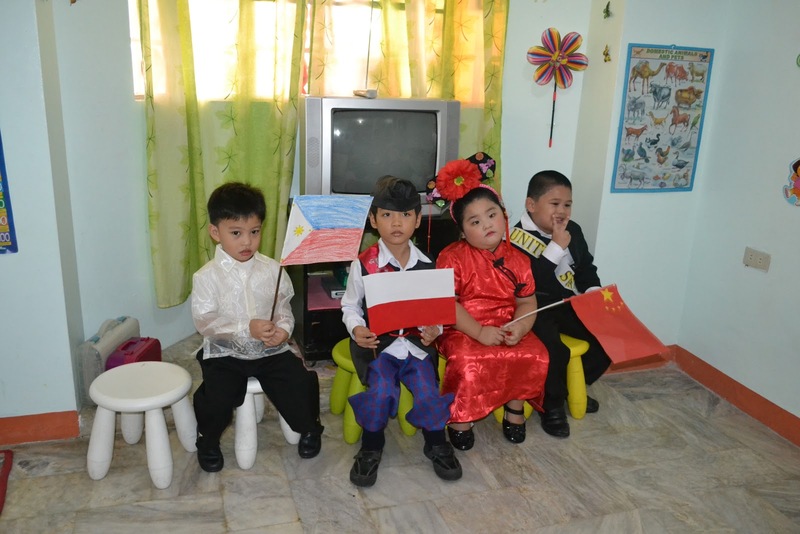 So I decided to post my son's photos during their school's United Nations Celebration last November 5. 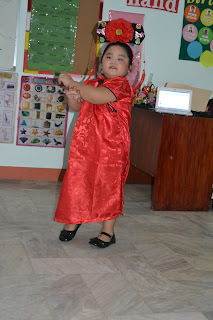 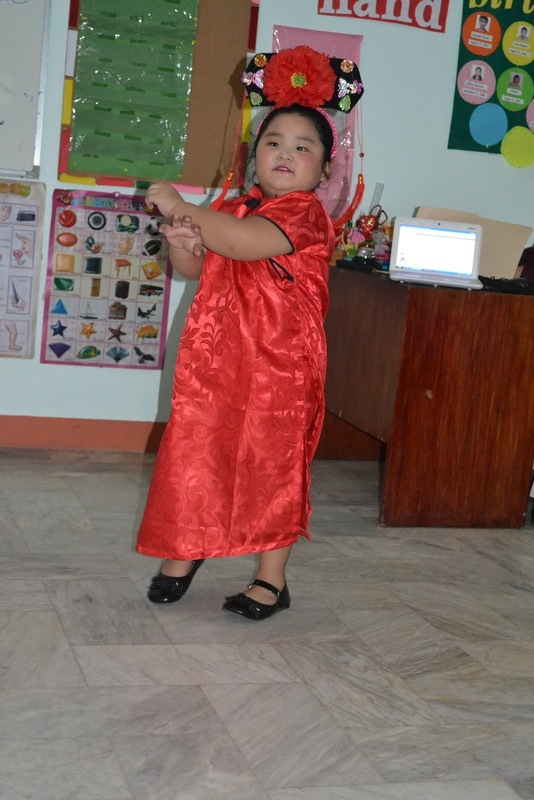 Here it goes..
Ms. China dancing "Oppa Gangnam Style"
Till my next post. Have a nice day everyone! 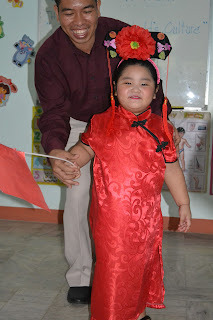 uu niloloko ko nga na asawa ng anak ko yan.. hahaha. ang kulit lang!